While in Ireland I'm researching designs for a toolshed, somewhere to keep my lawnmower, bicycles, and weed-whacker in East Nashville. Here are two possibilities. 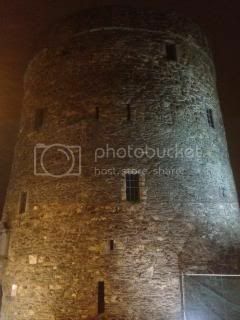 The first is a nice little norman number in Ballyhack in County Wexford, perhaps a bit more practical due to it's squareness. 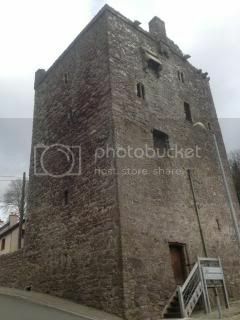 The second is Ireland's oldest civic structure, Reginald's Tower in Waterford, built in the early 13th century. I was hoping to just move it over, but am having a difficult time getting in touch with this Reginald bloke.